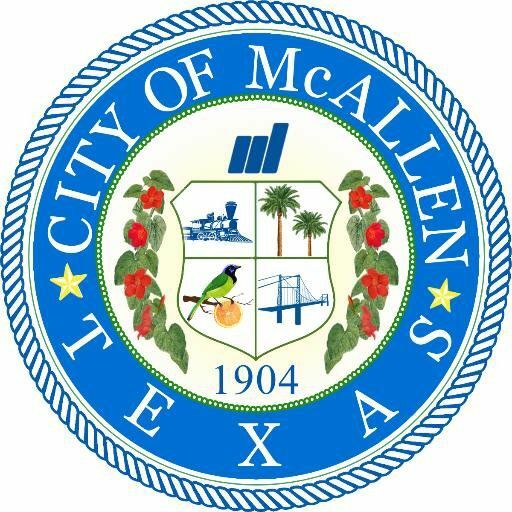 The city of McAllen will be switching its internet service provider beginning Friday, which will cause intermittent access problems. All of the city’s websites will be become inaccessible at times. All citizen online payment options will also be disabled beginning at noon Friday and continuing through 6 p.m. Sunday. Customers should make alternate arrangements for payments that are due during that time span.